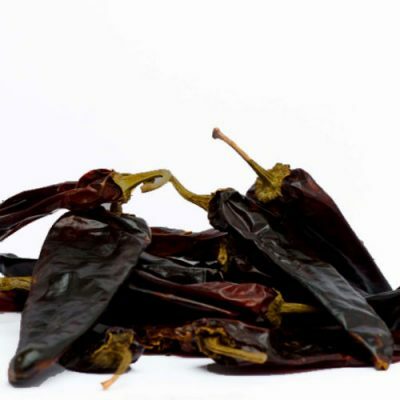 Chilli peppers originated in Mexico and are part of the Capsicum family of nightshade plants. 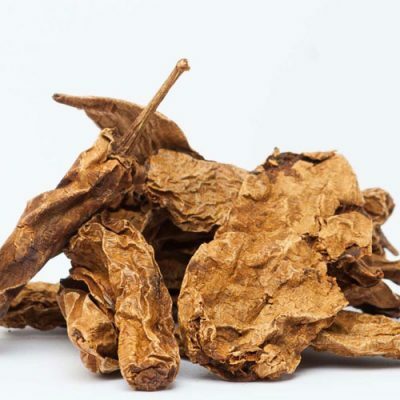 It is a spice used in many cuisines to add heat and flavour. 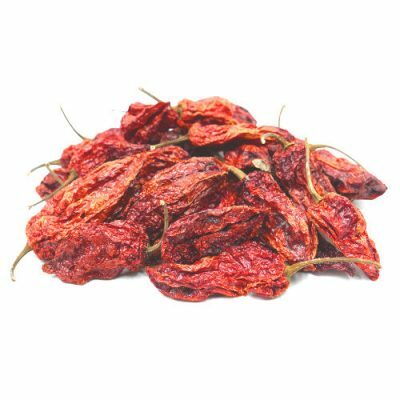 Dried chillies are a quick and convenient way to add spice to your dishes quickly without having to worry about spoilage, as with fresh chillies. 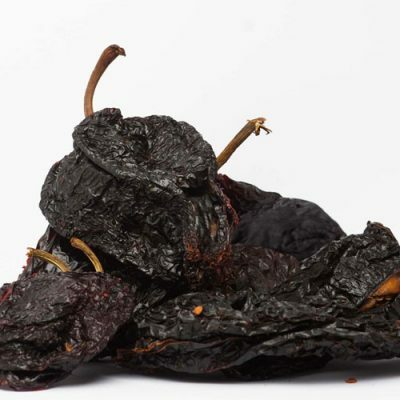 The chilli pepper has been eaten by people since at least 7500 BCE. 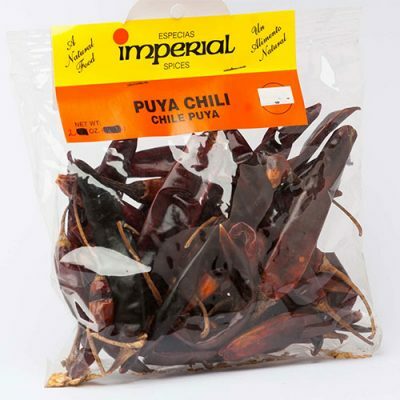 Peru is considered the country with the most diverse cultivation of chillies because it is a centre of where varieties of all five domesticates were introduced, grown, and consumed in pre-Columbian times. 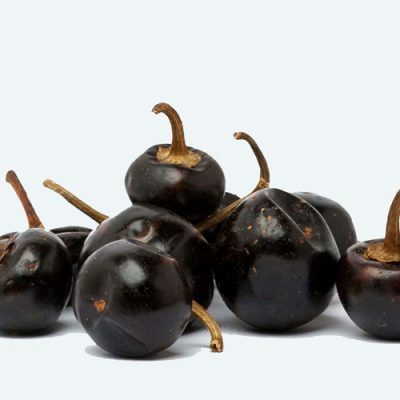 Chilies were cultivated around the globe after Indigenous people shared them with travellers. The chemical in chillies that makes them taste hot (capsaicin) stimulates the adrenal glands to release hormones, giving you an energy rush. This is how you can become a spice-lover in almost no time at all! 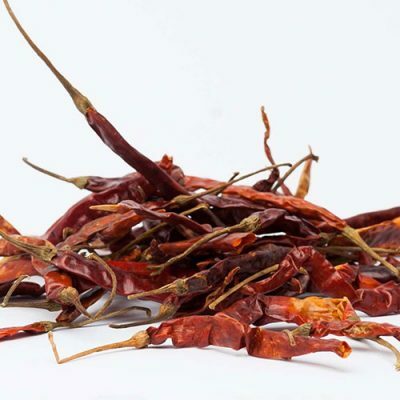 Dried chillies are used across the world because of its unique flavours and heat content that is found in almost no other form of food. 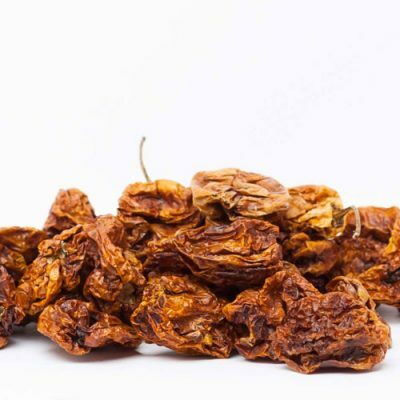 It’s found in Tex-Mex, Indian, Chinese, Thai and Korean dishes. 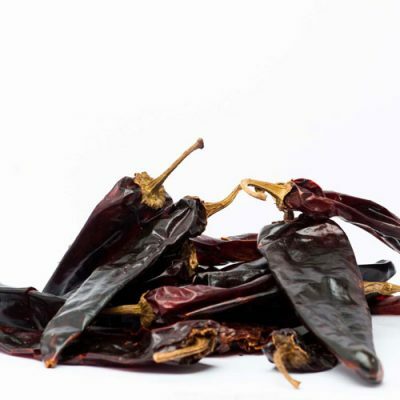 Chillies were dried for storage purposes, as fresh chillies would have a short shelf life, as most fresh vegetables do. 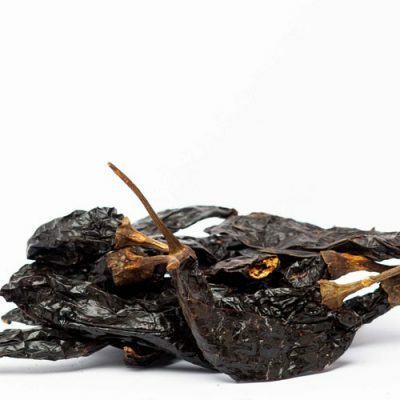 By drying out the chilli, the chilli was preserving its heat and flavour, making it easier to add to meals and also increasing its shelf life. 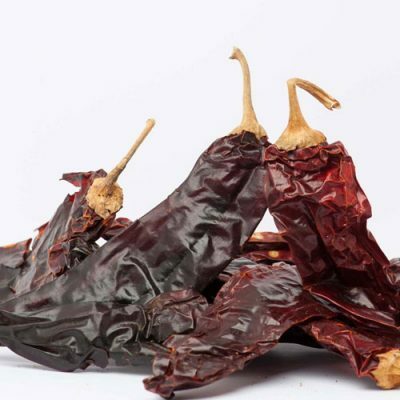 Certain chillies, when dried, actually increase in flavour and heat content. The heat of a chilli pepper depends all on the type of plant, how long it’s been growing for and the region it comes from. 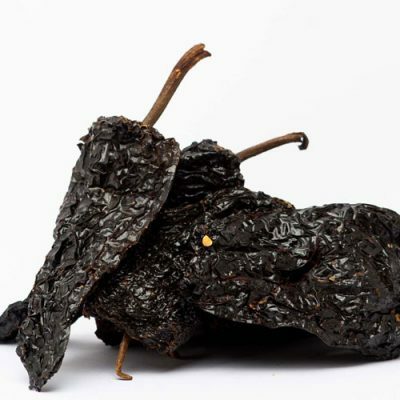 The more popular types of dried chilli peppers are cayenne, ancho, jalapeno, New Mexico, poblano, habanero, chipotle and pasilla. 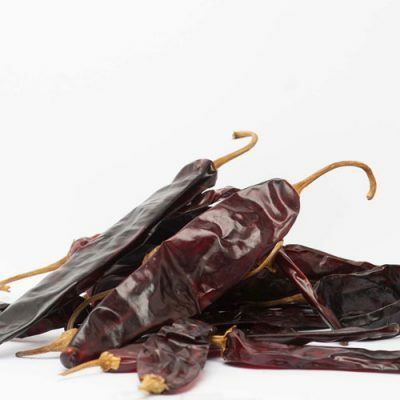 Chilli is a good source of antioxidants, including vitamin C and carotenoids. 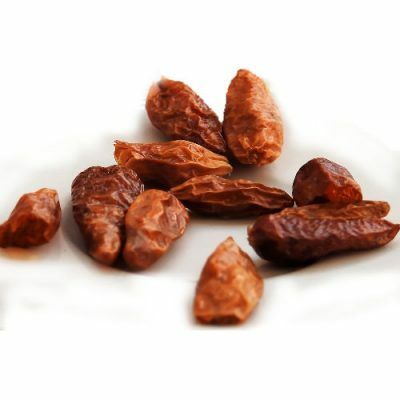 It is thought to potentially improve insulin regulation, as well as increase metabolism. 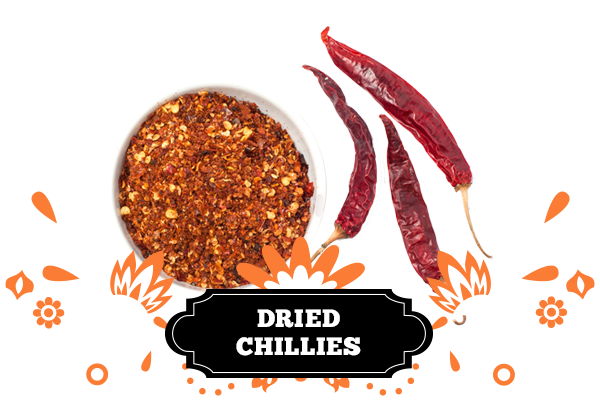 Take a look at our vast range of dried chillies today, for a spice kick your Mexican dish deserves!